Earning their CD title from the Novice A class. 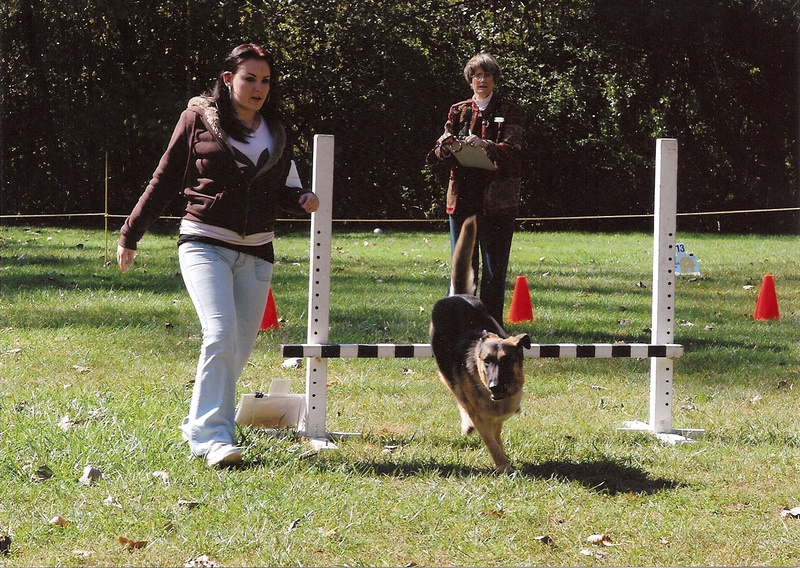 My daughter, Laura and her German Shepherd, Kelly. Earning a leg in Rally Advanced. Laura received Dolmar's Kelly of Rambelon. CD, RE, TC, HIC, CGC. 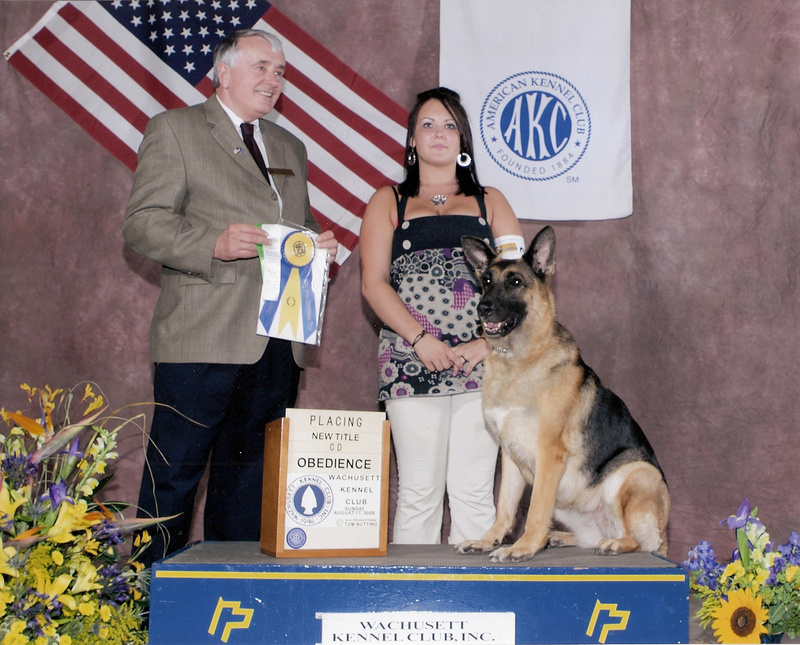 Dixie has proven to be a very versatile German Shepherd Dog. Her temperament is extremely sound. Her intelligence is very evident, she is confident and aloof. 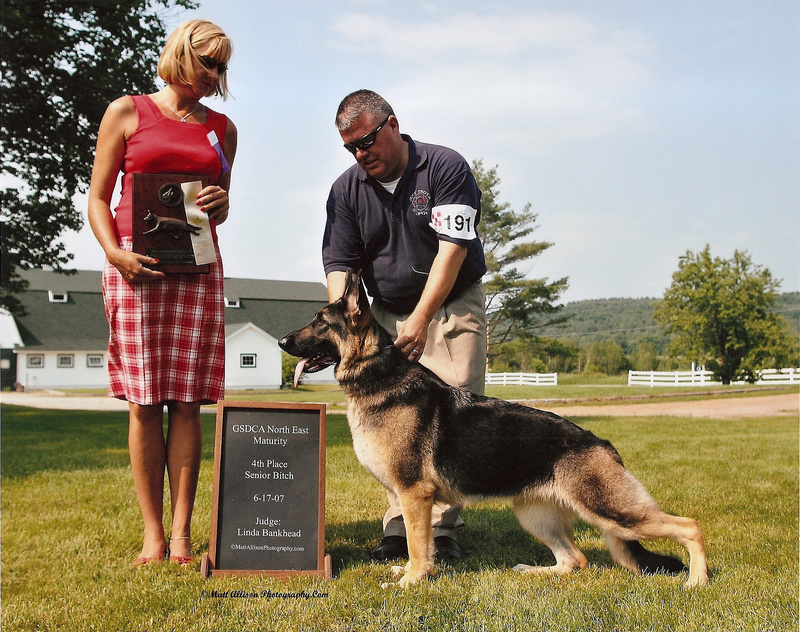 She has received many compliments from others in the sport as to her impressive temperament! 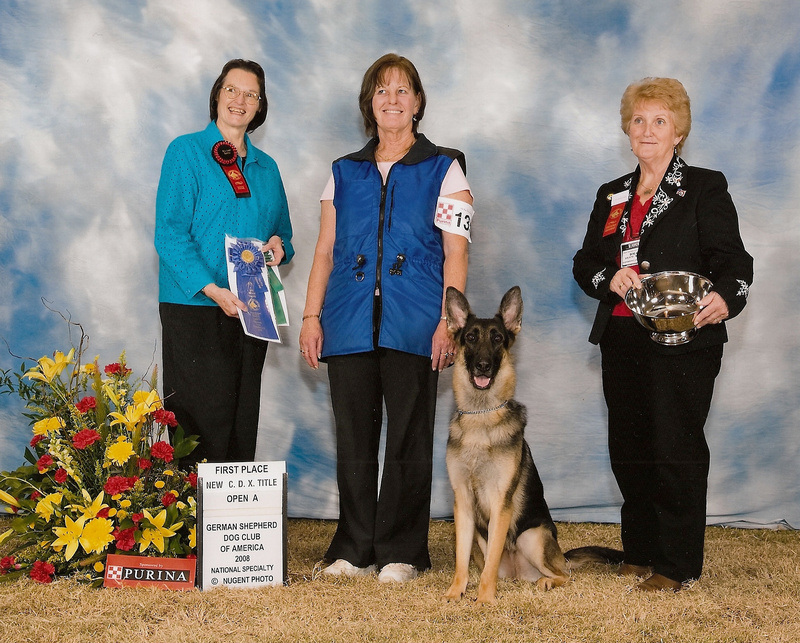 I am very proud of Dixie, as her breeder and trainer. She is truly a loyal friend and companion. 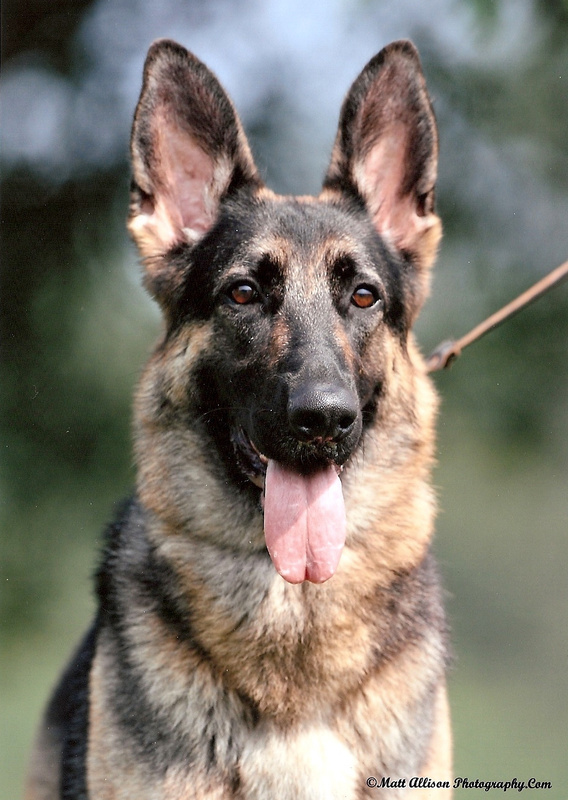 A product of our breeding goals, temperament, health, intelligence and structure.